There are several ways a local church can partner with a missionary. 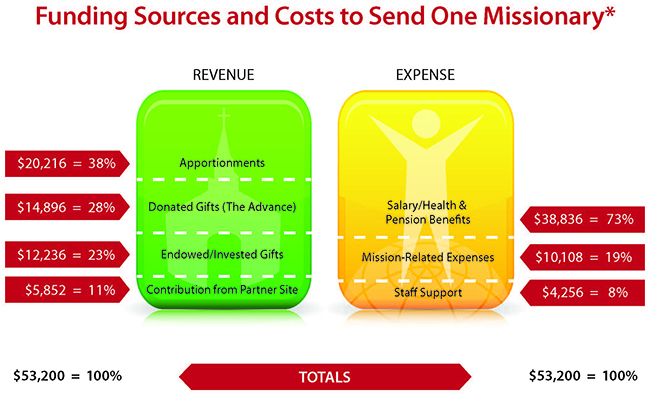 Your financial support helps defray the cost of living expenses of missionaries. However, what matters the most is the relationship that develops between your congregation and the missionary. Communicating with a missionary whether in Africa, Asia or Latin America is much easier than before. Thanks be to God for modern technology. Download the Covenant Relationship form (pdf file). After completing this form mail it to the General Board of Global Ministries and send a copy to the NYAC Missions and Outreach Ministries office. Read Newsletters from our missionaries and know more about their ministries.